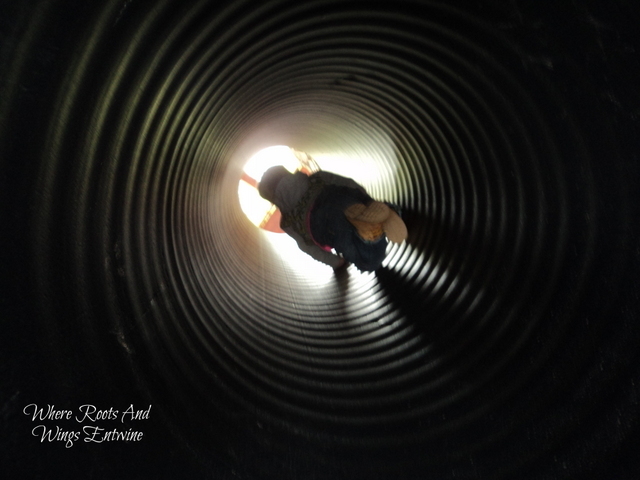 Where Roots And Wings Entwine: Through the tunnel (Project 365 - 143/365). Through the tunnel (Project 365 - 143/365). Interesting perspective with the light and dark. Thank you, I love the contrast between the light and dark.